Welcome to MICA Photos and DCrane Photography! - Find photos of yourself, if you were ice climbing with us at MICA Guides. - Read about my background in photography and how I started MICA Photos. 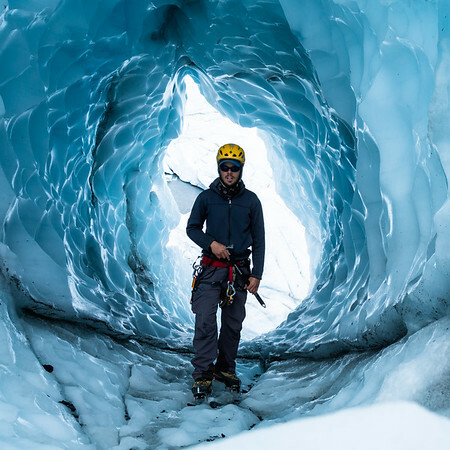 - Check out the stories behind my glacier obsession. - Browse photos from my various travel destinations. - Follow my photographs on Instagram.